Follow the ducks this season with thousands of reports across North America, including reports from DU biologists and other experts. 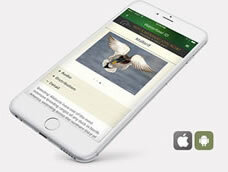 Follow the migration and take advantage of other tools for waterfowlwers on the free DU mobile app. Sign up to receive email notifications when waterfowl migration alerts are posted to your favorite flyway(s). 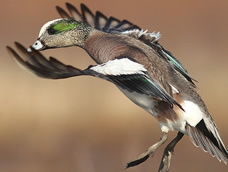 Many National Wildlife Refuges offer great public duck hunting options. 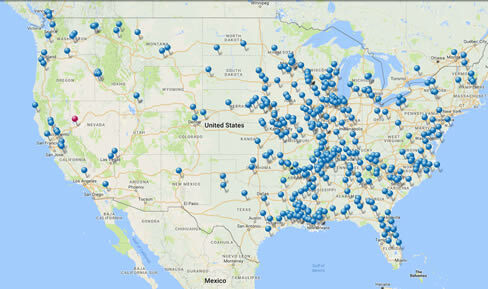 Find a refuge near you! 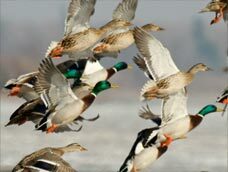 As the waterfowl hunting season approaches, there’s one question on the mind of every duck hunter: Where are the ducks? The DU Waterfowl Migration Map is an interactive application that allows visitors across the North America to report on waterfowl concentrations and hunting reports in their area. Additional reports are submitted by DU biologists, wildlife agencies and other waterfowl experts.